With a new month ahead of us comes a fresh content drop from Netflix full of new titles to the streaming platform. 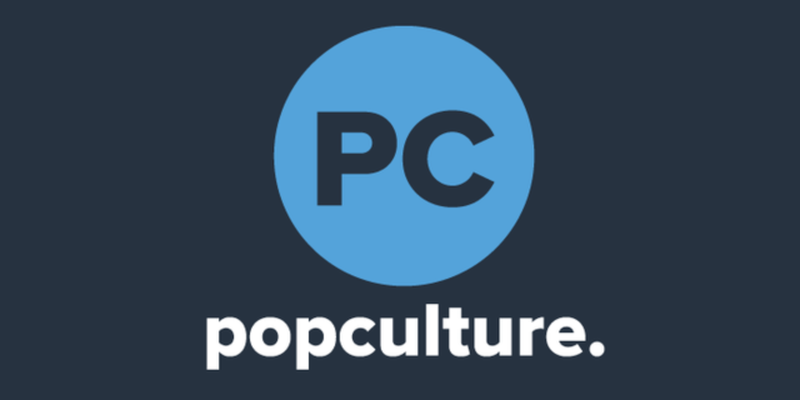 Keep your eyes peeled for original Netflix series and movies, as well as fan-favorite movies and TV series that will be making their way onto screens around the country throughout the month of September. Many will find their homes on the platform on the first of the month, while others will make their way throughout the month. Once you're finished checking out the full list of titles coming to Netflix in September, head over to see what titles you need to add to your list that are on the chopping block for the month. If your favorite show or movie isn't premiering until later in the month, check out these highly-rated films and series while you wait for September's new titles to drop. In Ozark, financial planner Marty Byrde (Jason Bateman) suddenly relocates the family from Chicago to a summer resort community in the Missouri Ozarks to wipe his slate clean after he aids a money laundering scheme gone wrong. He must work to pay off his debt to a Mexican drug lord while becoming entangled with local criminals in his new town. The series, which premiered in summer 2017, was arguably the most anticipated Netflix original show to premiere last year. The company announced that season two of the series would hit the streaming platform in 2018. If you're a fan of Bloodline or Breaking Bad, this dramatic thriller should become your next binge. Season 1 is streaming now. All episodes of season 2 will drop August 31. Marvel fans know the story of Luke Cage (Mike Colter), a former convict with superhuman strength and unbreakable skin who transforms to fight crime and corruption. The show is set in the Marvel Cinematic Universe (MCU) and shared continuity with the franchise's films. Luke Cage was also the third in a series of shows to stem from The Defenders, alongside Daredevil and Jessica Jones. The production company has since released Iron Fist and The Punisher, as well. All episodes of the first season premiered in September 2016 and were met with positive reviews. 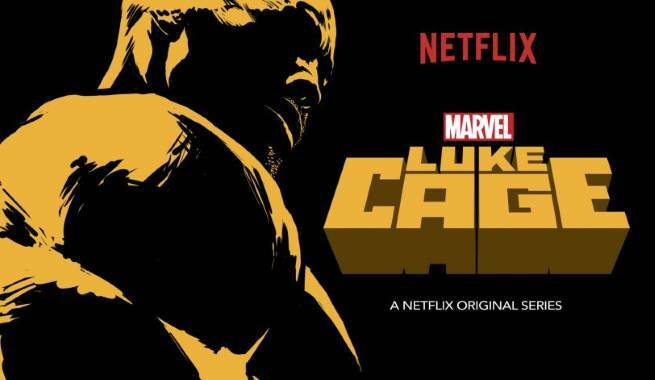 In December 2016, Netflix renewed Luke Cage for a second season that was released on June 22, 2018. A third season is still up in the air. When Eleanor Shellstrop (Kristen Bell) finds herself in the afterlife, she's both shocked and relieved to find out she's made it into the Good Place. But it doesn't take long before she realizes that something is up and she's actually in the wrong place. Season 1 explores Eleanor struggling to keep her secret, and Season 2 takes an entire new twist altogether. Season 1 of the NBC comedy is streaming now, and season 2 drops onto Netflix on Aug. 28. Season 3 hits TV screens on Sept. 27. 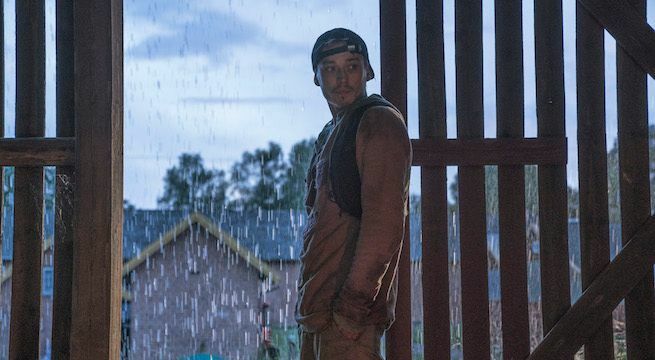 The first Danish original series from Netflix is set six years after a virus carried by the rain kills everyone in Scandinavia. Two siblings emerge from their underground hideout and discover the entirety of civilization has been wiped out — minus a few other survivors, of course. Most of the survivors are young, giving the show a coming-of-age vibe. Love, jealously, trying to build a better world while being haunted by the past — you know, the usual. Streaming on Netflix now. Season 2 coming in 2019. Jerry Seinfeld is back in the driver's seat of a fancy car alongside other comedians and celebrities in the first episodes of his interview series since it moved from Crackle to Netflix. The 25-minute episodes will feature interviews with the likes of Alec Baldwin, Dave Chappelle, Ellen DeGeneres, Zach Galifianakis and John Mulaney.